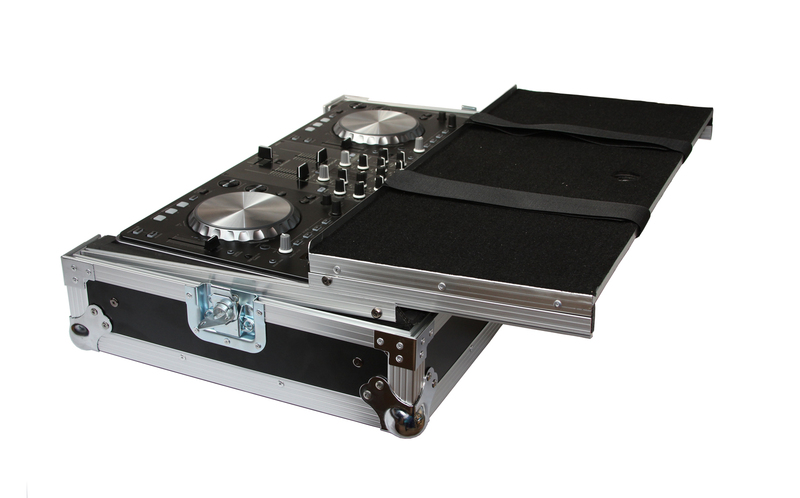 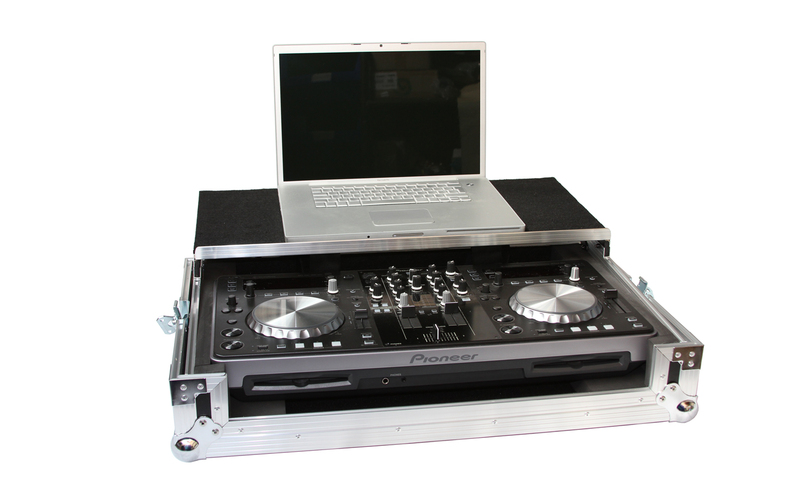 The ProDJuser XDJ R1 is a professional flight case for both Pioneer XDJ R1 and XDJ-Aero models. 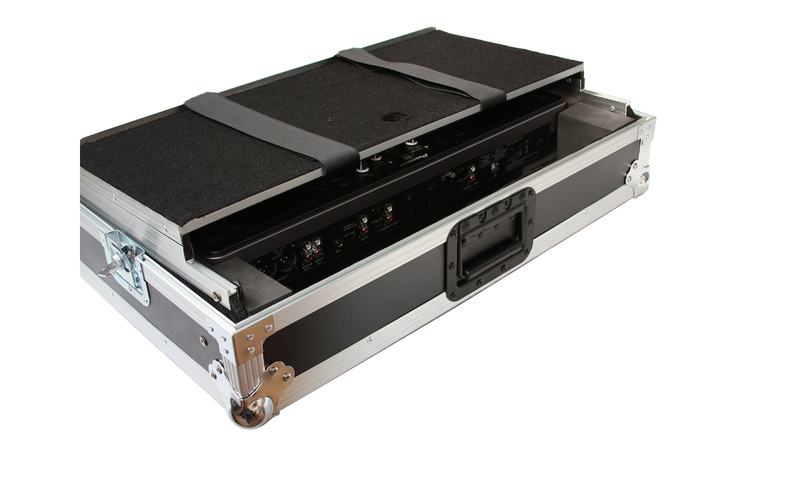 Specifically designed for on-the-road use but still compact enough to put in your car or even take it on the train (weight is only 13Kg). 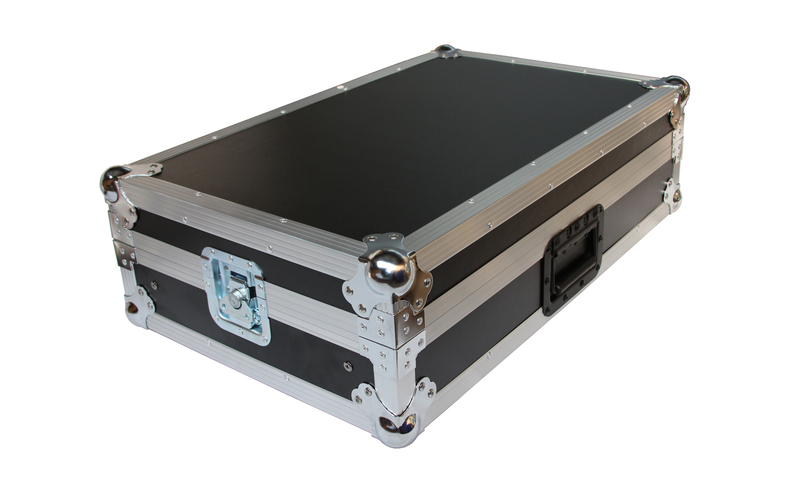 Despite the price a professional case for professional products and use. 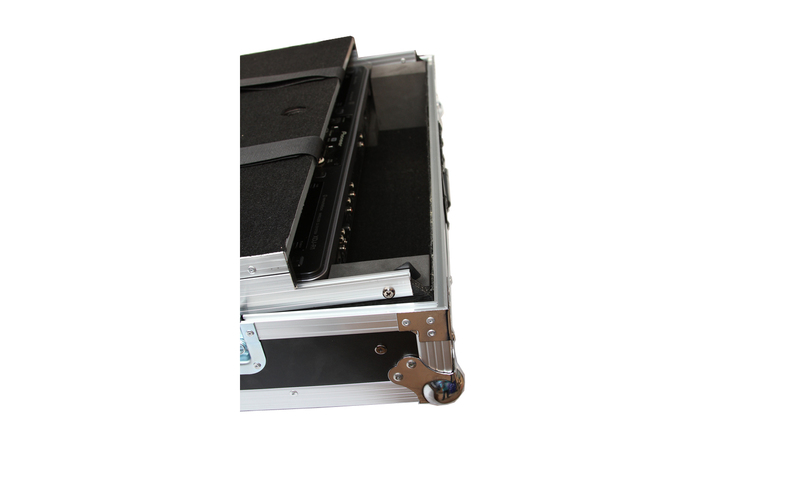 Storage space for cables, hard-drives, a clean t-shirt etc.